With the release of different smartphone in the market, with updated OS (from KITKAT to LOLLIPOP to MARSHMALLOW) the rival of the new brand kicks in for the title of the best mobile camera. Sure there are many contenders that will come out and claim they got the best among the others, but not in the same level indeed. 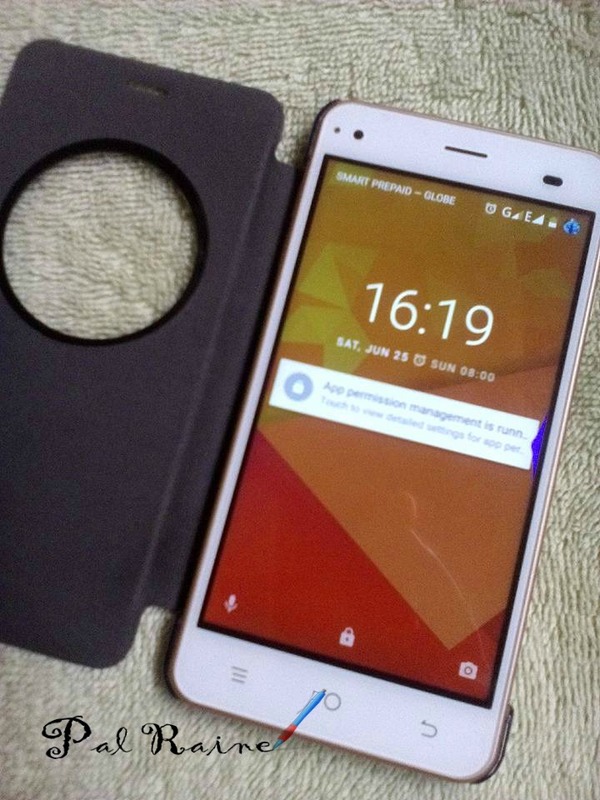 I've been looking for a nice smartphone that capture clear photos and videos, but budget-friendly. Most popular smartphone that got good quality in terms of capturing photos and videos really give you an upscale product price. So, I search and got tangled with this mobile phone - CHRONOS ACE, very cheap but base in different reviews it get good ratings in terms of quality and performance compared with the other series. 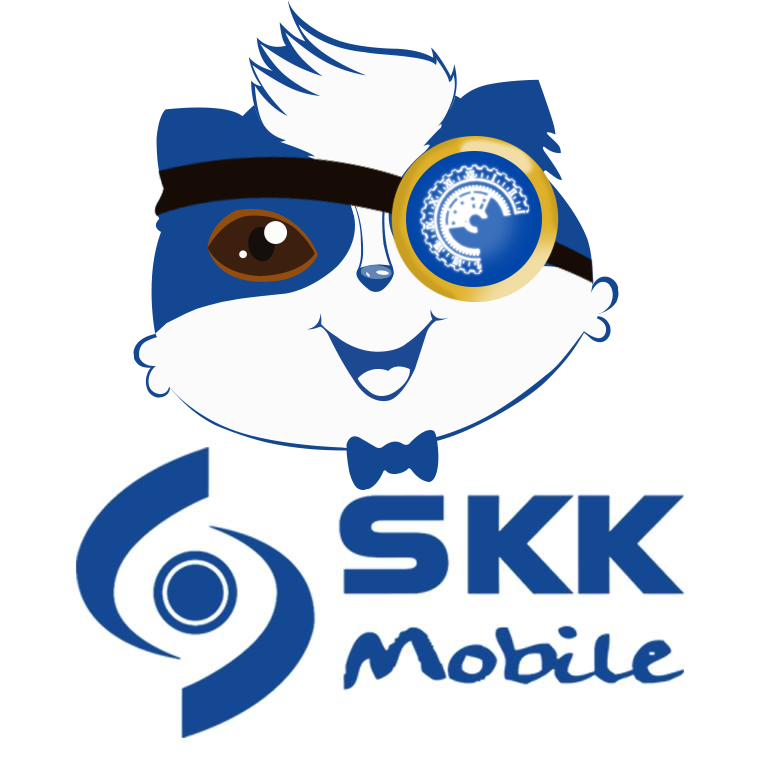 SKK MOBILE PHONE Enhances Communication is the coolest and one of the largest gadgets, smartphones, tablets and accessories provider company all over the Philippines. 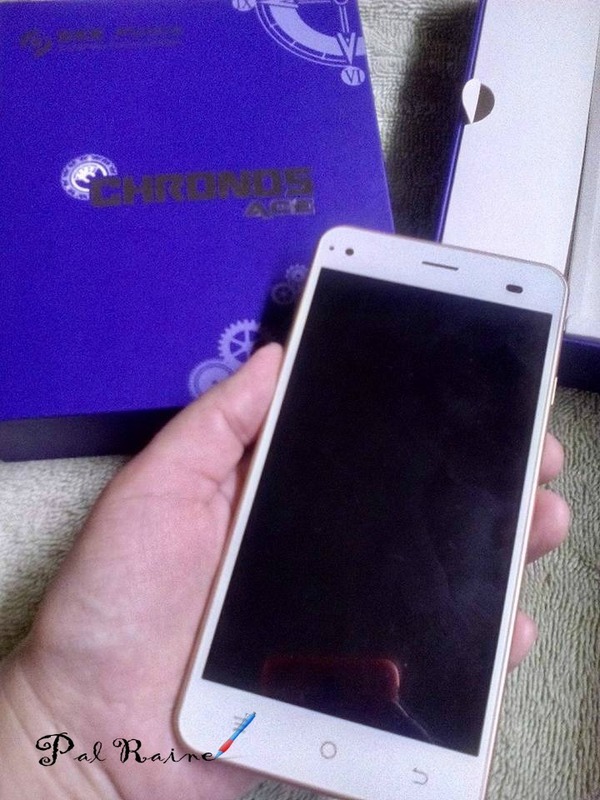 They launch their newest product line called CHRONOS SERIES. 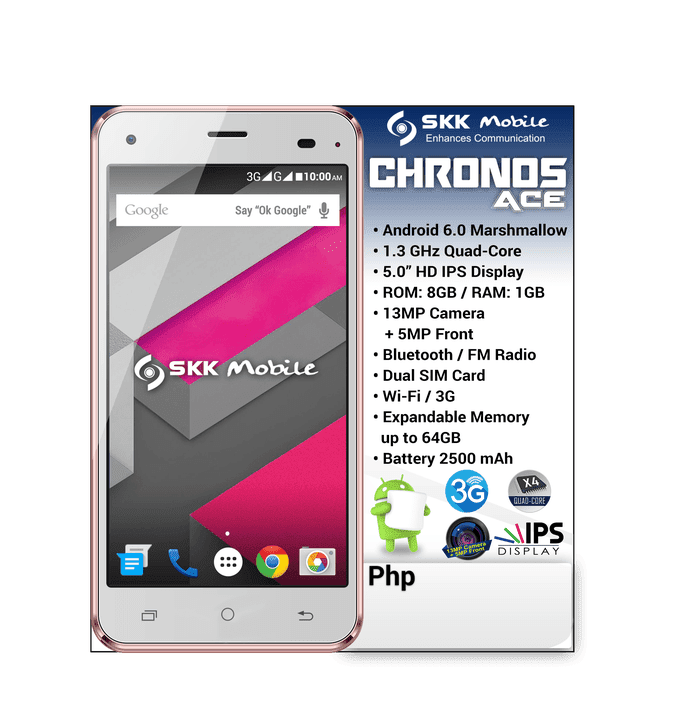 What make me decide to choose Chronos Ace among the other series they have launched is the ANDROID OS use in this mobile --- Marshmallow 6.0 is the Google's latest OS version for the Android, in this is a great big help for us as bloggers, making Google services even easier to use; delivering better ways to access and manage apps; addressing core system weaknesses like battery life and security, delivering more customization and user-facing controls to stock Android. Though the phone was released 3 months ago this year, it is now considered to be one of the most reliable mobile camera in the market. 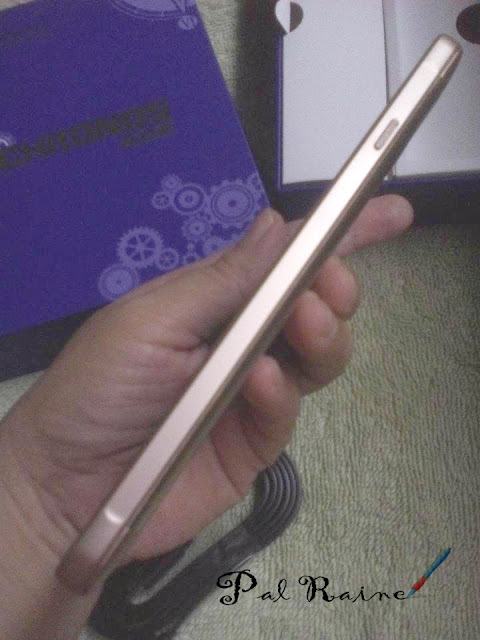 Optically stabilized with a raising SONY 13.0 megapixel HD camera, 5.0 megapixel front camera with flash light, well-improved camera array including utilizing the intelligence function in image signal processor to boost things like auto-focus speed and color accuracy. HOW I SHOT (posted in my INSTAGRAM Account). Here I got to spend some time taking photos in a variety of conditions. All settings are set in an AUTO mode, which is more usable to how most people will shoot their devices. Some shots were taken with HDR(High Dynamic Range) Mode turned on. Smooth, crisp and vivid camera is what I really want! And plus, I love the USB to MICRO USB Data/Charging flat cable. 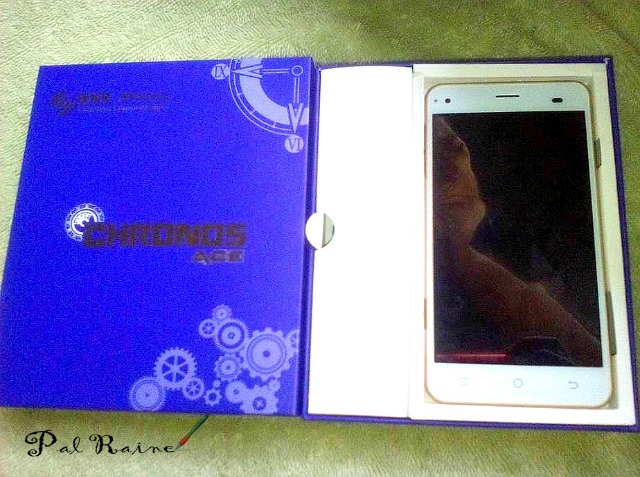 I bought my Chronos Ace for only PHp2,299 PROMO PRICE (Reg. 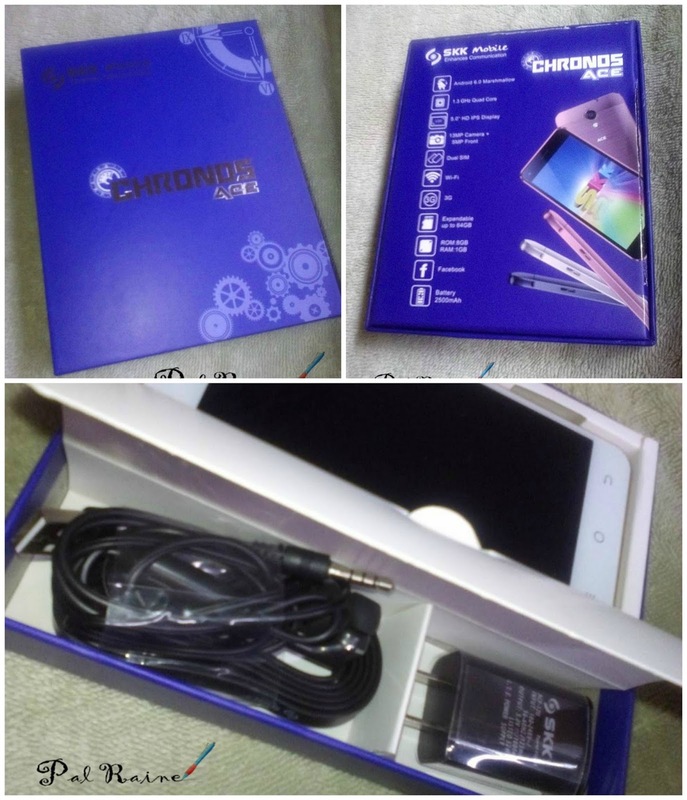 Price PHp3,299) last month June 24 . And I am satisfied with my Chronos Ace for now. 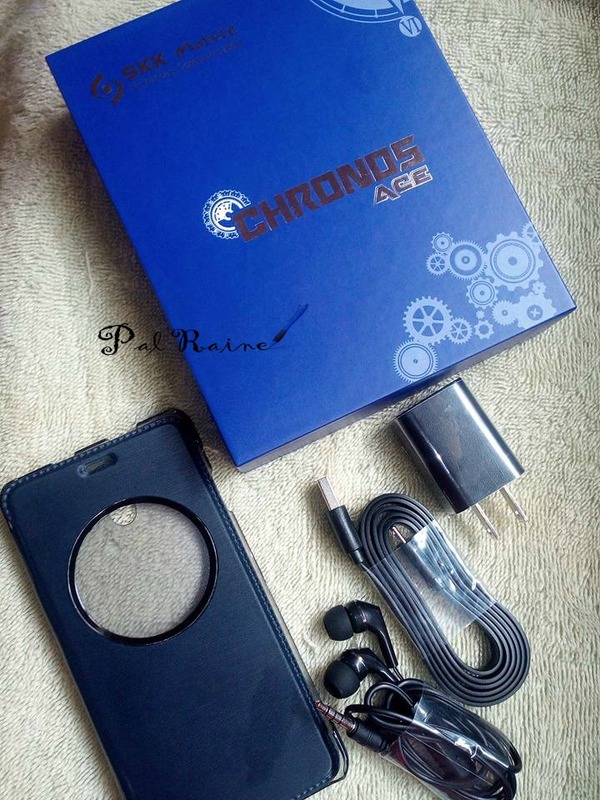 I will be giving updates of my experiences using my Chronos Ace, I'll keep you posted. Good am po mam. Ask ko po kung dumidilim yung cam nyo pag may ibang camera app kayong ginagamit? Same po tayo kasi ng phone and napansin ko na kapag artificial lighting ang gamit ko at medyo madilim wala na talaga makita sa front cam. Example po beautyplus or snow ang gamit kong app, tas gabi ako mag ttake ng selfie, wala na po ako makita sa front cam. Pero pag yung cam lang talaga gamit ko maliwanag naman po. Ganon din po ba sa inyo? Thankyou in advance! 😊😇 Godbless po. I'm using my ACE for almost 5 months now, so far I haven't encounter any problems. I have MAKE UP and YOUCAM app, there's no problem at all. Thank you and God bless too. Hello po! Are you still using the phone now? How would you review it after a few months after purchasing it? 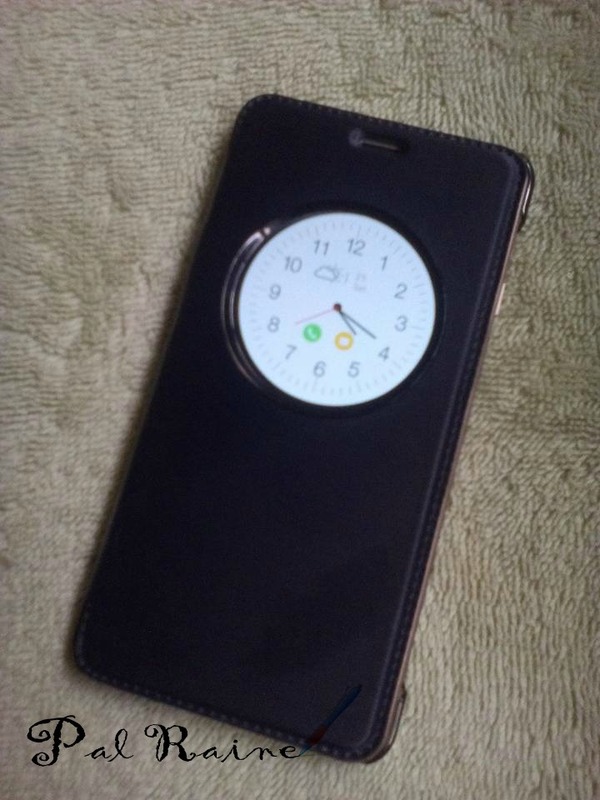 I have been using my Chronos Ace for close to a year now and I am very pleased with it. I'm trying to buy another one but don't see it at all now. 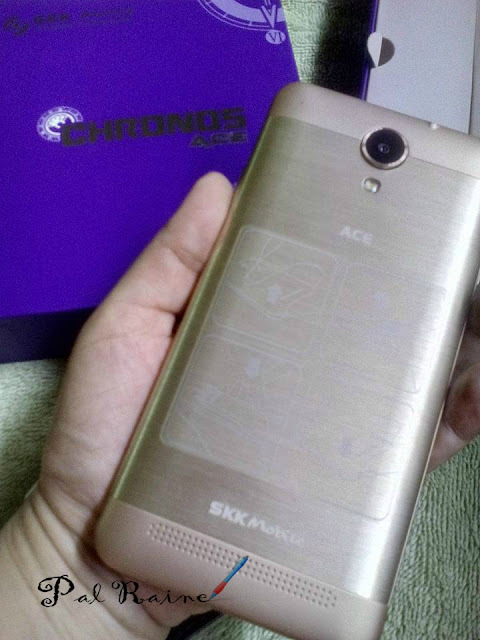 There's the Chronos Ace Plus for 3599, and the Chronos Dream for 3799. I am more inclined to go with the Chronos Dream but haven't seen any reviews of it.